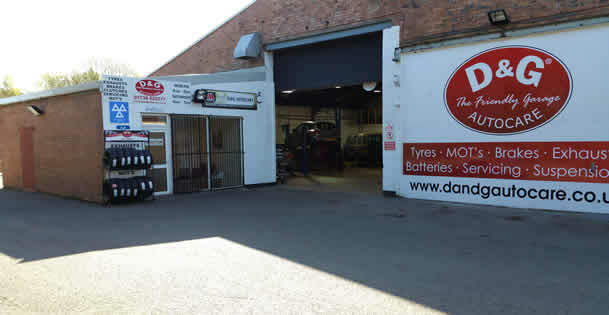 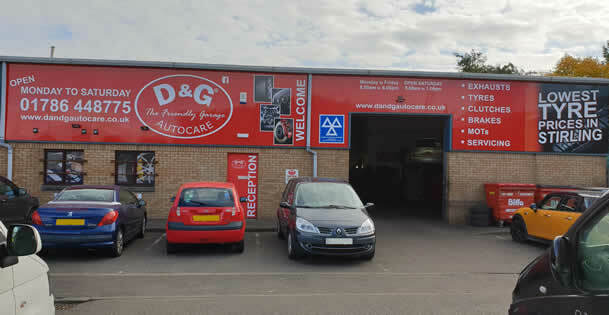 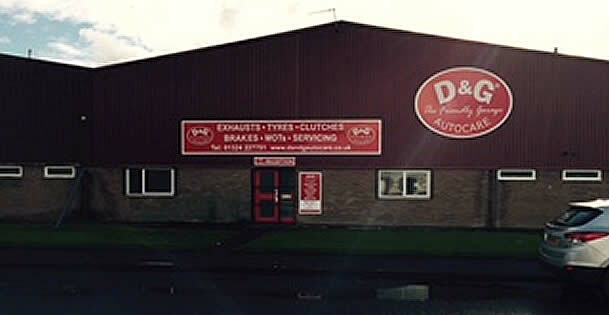 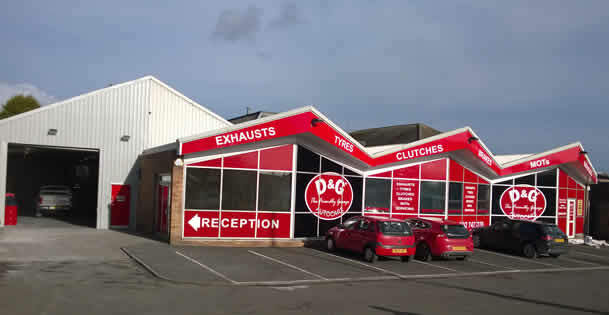 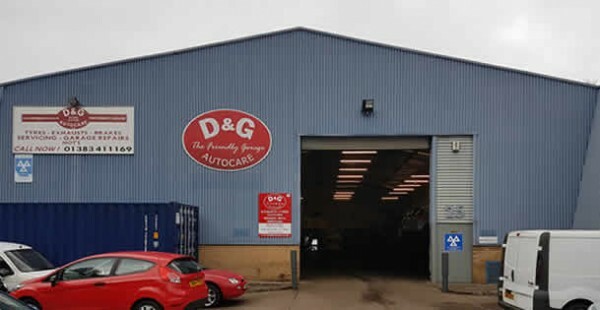 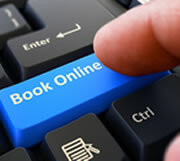 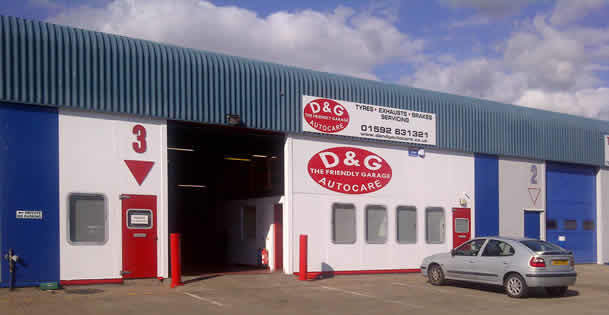 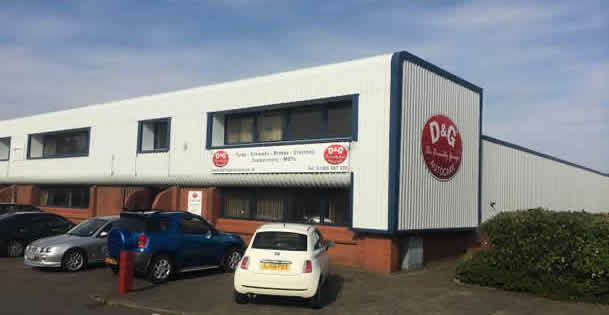 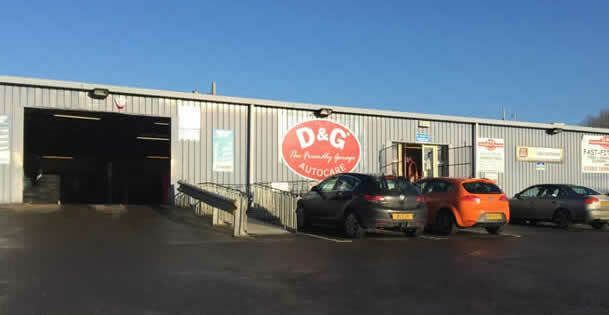 Find Your Local Car Garage : Visit D&G Autocare Today! 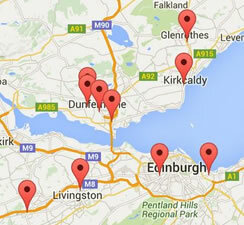 5 Garages in Fife – Pitreavie, Baldridgburn, Inverkeithing, Kirkcaldy and Glenrothes. 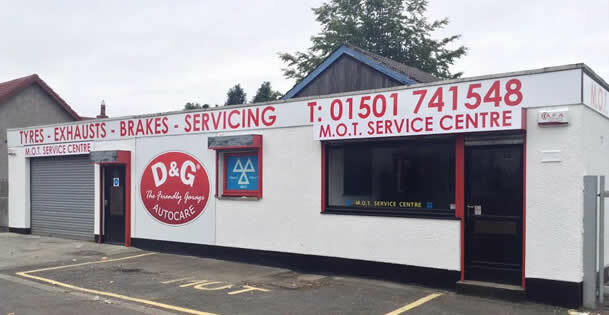 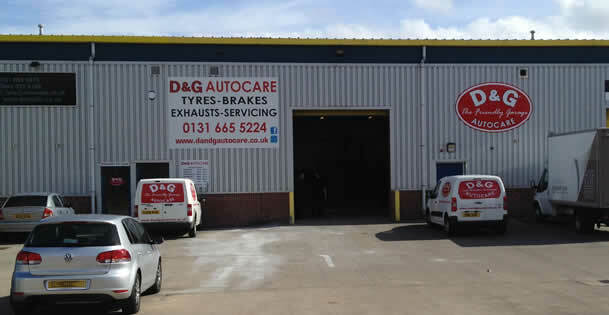 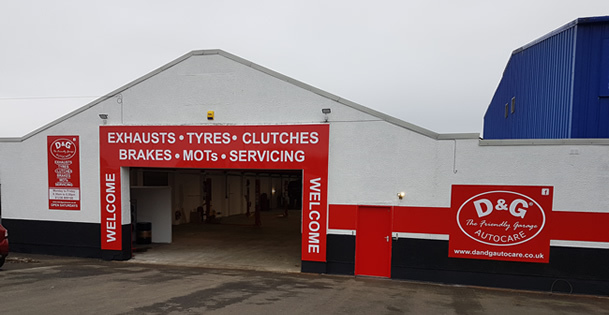 Proud to be Central Scotland's number 1 Autocare agents, D&G Autocare provide our customers with the best deals on MOTs, tyres, exhausts, brakes, servicing, suspensions, clutches and garage repairs, all under one roof! 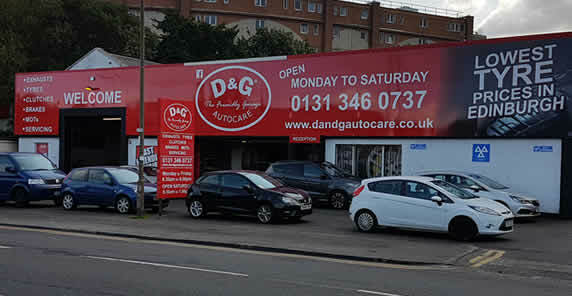 Did you know D&G Autocare also offer Gift Vouchers ? 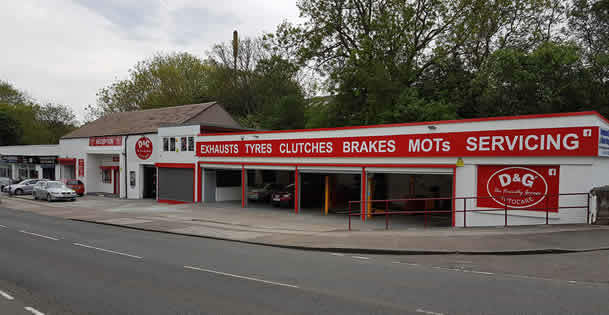 The ideal gift for all motorists!